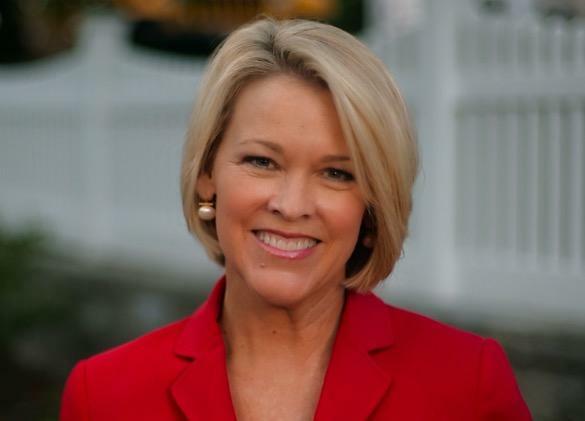 Among those reacting to the allegation that Kevin Spacey made a sexual overture to Anthony Rapp when Rapp was 14 years old is former Channel 5 anchor Heather Unruh. The Globe contacted Unruh after that tweet — which was retweeted over 3,000 times — and she spoke about the incident. She said it occurred last summer at a well-known restaurant, which she did not name. Unruh said Spacey walked in very late and people were “starstruck.” She said the actor sat beside a man. 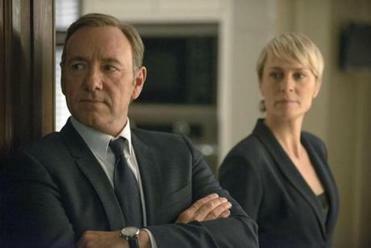 The announcement Monday came on the heels of a sexual abuse allegation against series star Kevin Spacey. “If a woman who saw what happened didn’t tell [the alleged victim] to run while Spacey got up to go to the bathroom, I don’t even want to think about what would’ve happened,” Unruh told the Globe in an interview Oct. 13. A rep for Spacey has not responded. An earlier version of this story misstated the gender of the alleged victim.